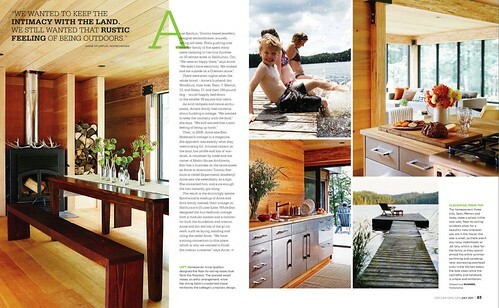 These days I'm living vicariously through anyone who has a cottage, and this spread in Style at Home is helping. 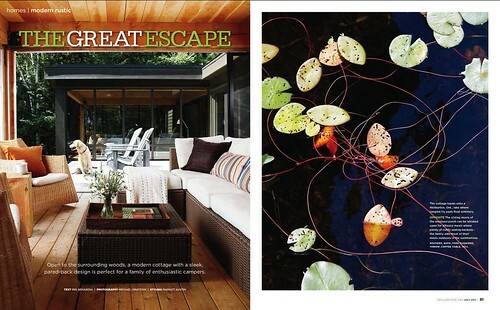 Don't you wish this was your summer getaway? I suppose it's a little fancy...I'd settle for a tent near a dock.